16-year-old Brin Skar hates everything to do with being scared, so she isn’t happy when she discovers that her junior year Film class at Grisly High is devoted to the horror genre. Worse, the first assignment for the students is to create their very own horror movies. Brin and five classmates travel to Bodie Ghost Town in California to shoot their creepy film, but they soon find themselves fighting a real terrifying threat when a clan of mean, ruthless vampires emerge from beneath the surface and start attacking the group. The teens, headed by Brin and the egotistical director Anaya Frost, have no help from the outside and become outnumbered by the bloodsuckers a hundred to one. 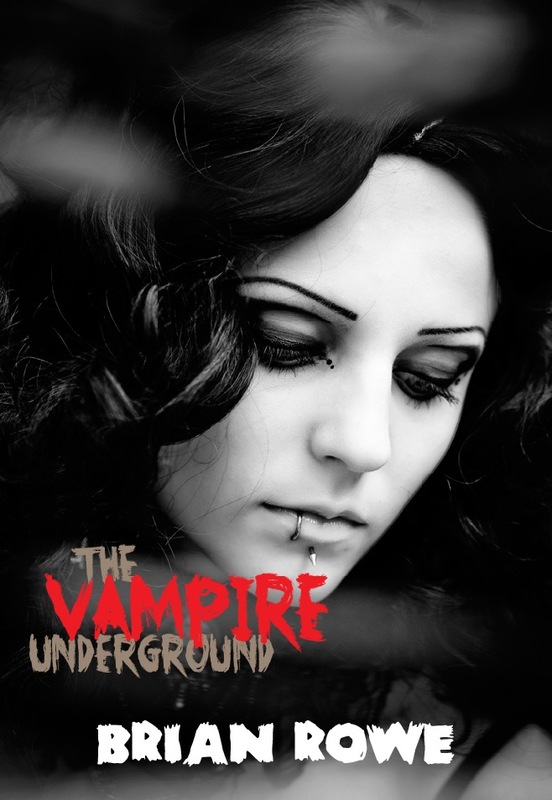 But when Brin meets Paul, a helpful and smoldering vampire outcast who’s had enough of his shameful life, she discovers he may be the only key to their survival.